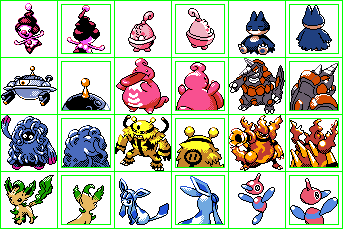 All the Gen 2 sprites came straight from GSC. Last edited by Danny-E 33; 4th March 2015 at 03:21 PM. Great work here. Keep it up. Looking forward to a download in the future!